Senior dogs are a treasure. Their eyes have a special light that comes with age, a mysterious and sweet sparkle that hypnotize their owner. When I look at Winnie’s face, I see more than white hair, I can see accumulated love that reflects years of experiences, peace, calm and infinite love. She can’t run as much as she used to, but she will never stop spreading a scent of happiness wherever she goes! We rescued her when she was 2 years old, we didn’t have the experience of a senior dog before and now I understand what a gift they are! 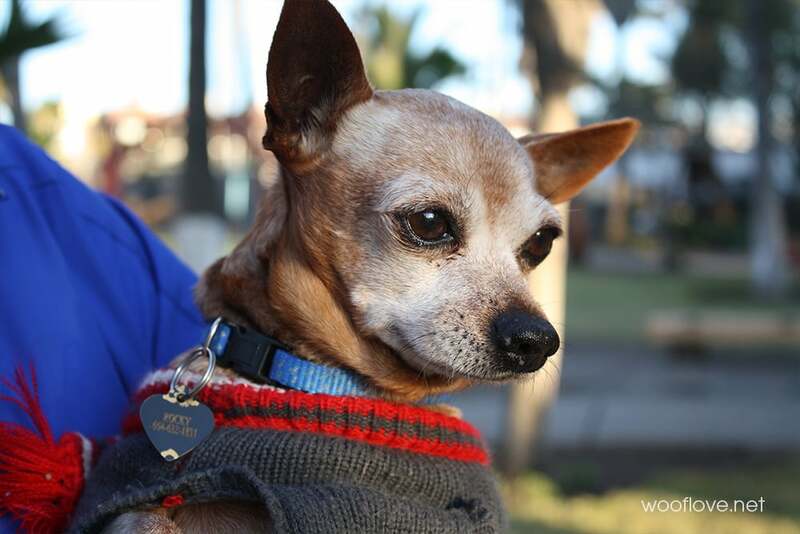 If you are considering to adopt a pet, a senior dog can be a blessing. 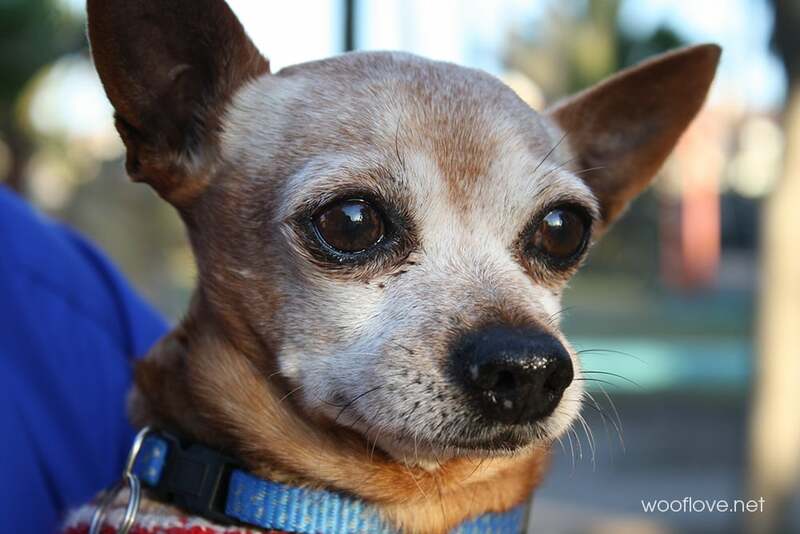 If you don’t have an active lifestyle, if you enjoy reading a book under a tree’s shadow or by the fireplace, a senior dog will be perfect to join your family! 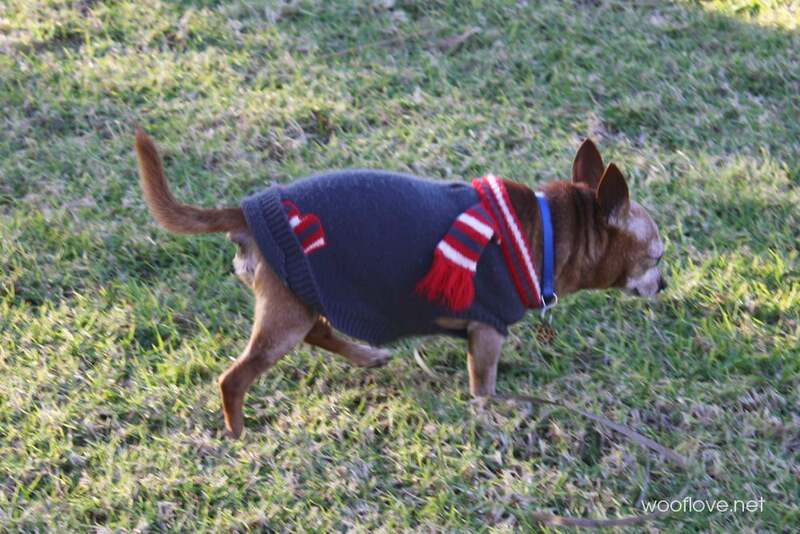 Senior dogs still need to be active, but you and your vet can decide the amount of exercise that is good for your dog. 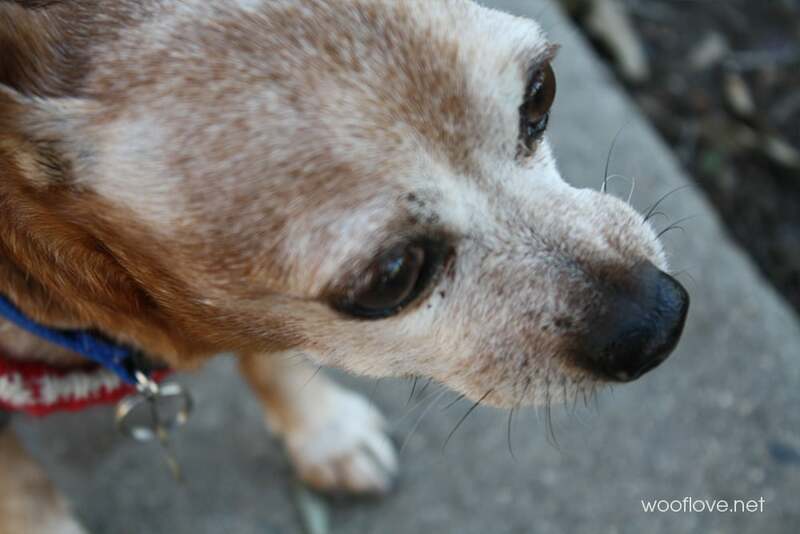 I can tell you that a senior dog is not a sad dog, it is the opposite! You can still play games and have fun, they always need fun. Instead of throwing far away the ball for Winnie, I do it right at her place, I don’t make her run, but we have so much fun. 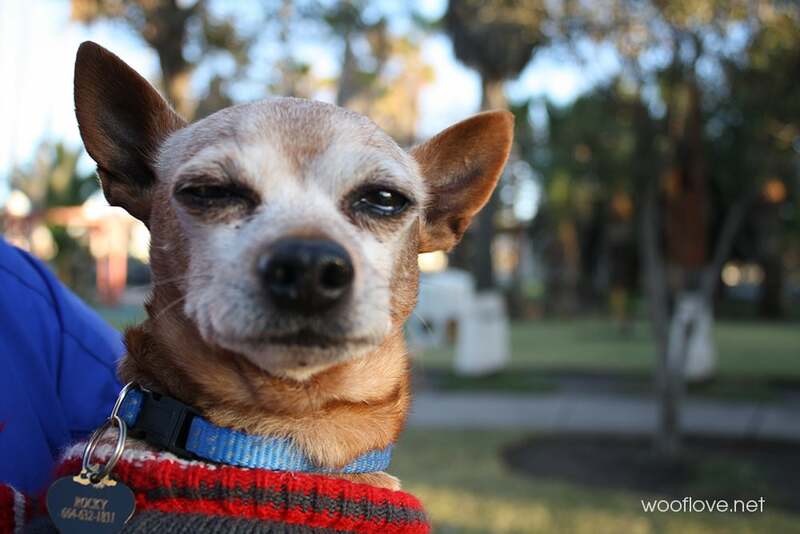 Click on this links from Cesar Millan’s website to learn more about caring for a senior dog and 7 reasons to adopt a senior dog. 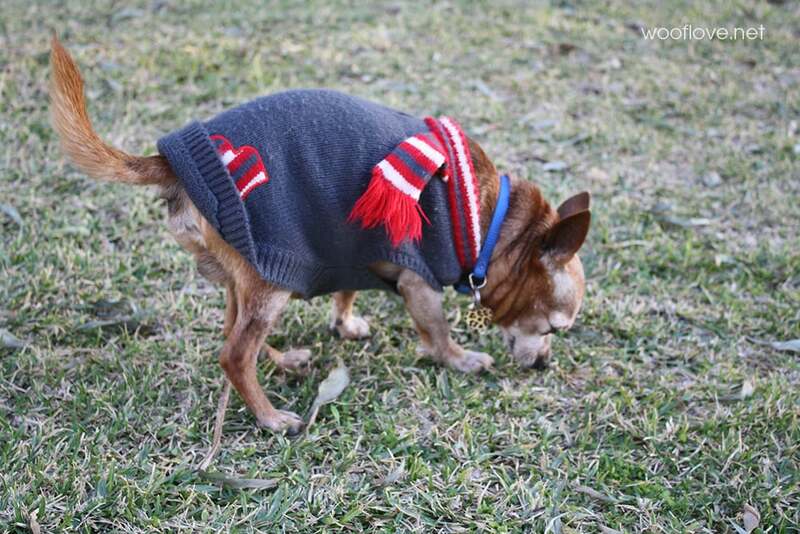 Enjoy this beautiful video from Sandton SPCA and “Give senior dogs a chance”!